It sure has been long since my last post. A whole year has passed, to be honest, and so many things have happened. Life took off in a surprising way last December and it has kept me spinning around and a lot of new decisions have been made. 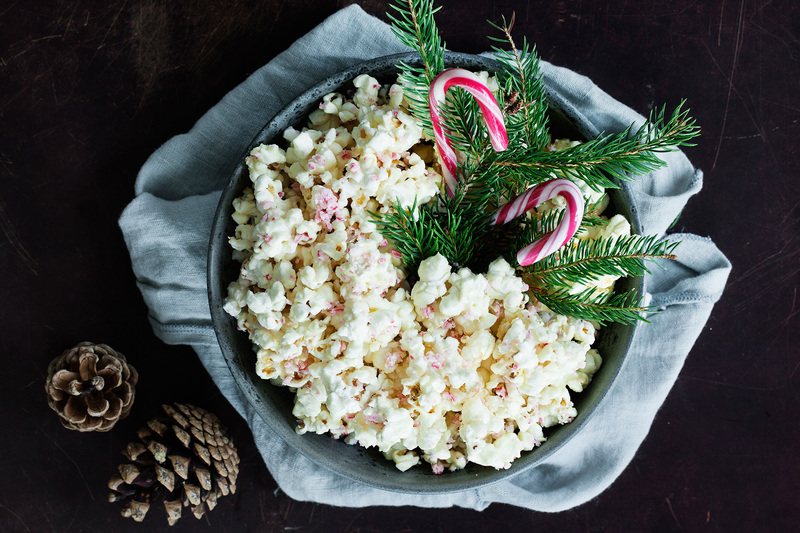 Right after posting my Peppermint Popcorn Recipe my husband and I got a magical phone call. We became parents to a beautiful baby boy who awaited us in South Africa. We forgot everything about holiday preparations, packed our bags, traveled to sunny South Africa and spent a month in Durban getting to know a gentle yet strong human being, who is now ours, forever. Work and blog posts weren’t exactly on the top of my list after coming home to ice cold Copenhagen with our son. My focus was to take the best care possible of my boy, who now found himself with a brand new set of parents, two new languages to learn and a new home with new smells and different food. After 3 months of baby talk and cuddles, I slowly climbed down from my pink cloud and re-entered reality. The work/life balance hit me hard and it took me a while to find a good rhythm. And on top of becoming parents… we decided to move to the US in the fall! And I am writing these words in my new living room in Upstate New York. 2016 sure was a crazy year but at the same time the most magical in my life so far! I’ve enjoyed every single minute. I have learned to embrace all the moments, also the one’s where crying is the only way out but most importantly I’ve learned the true meaning of cocktail hour! Seriously, having one drink at 5 pm is the key to everything – it makes cooking dinner so much more fun and when you have finished doing the dishes and putting a toddler to bed, you are exhausted and you go to bed and wake up without a hangover! I finally feel ready now to return to the blog and share some delicious recipes, interior design and occasional posts on motherhood with all of you. I am working on few changes on the site and new categories will be introduced, so stay tuned and please stay in touch. You can find me here: Instagram, Facebook and Pinterest. Ps: There is a doughnut recipe with video coming up next and of course, my new favorite winter cocktail!